We apologise for any inconvenience but this session has been cancelled due to staff illness. We have contacted all individuals booked onto the session to arrange a refund. Get involved with Parkland Explorers - for adults, families and accompanied older children. 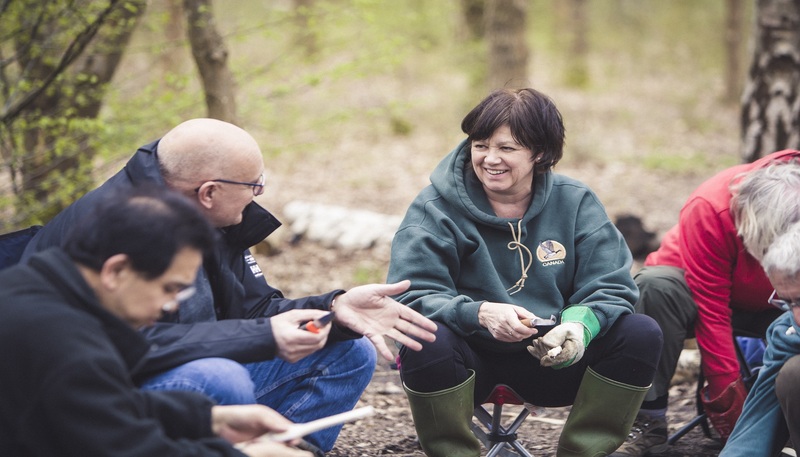 Join the Back to Basics Bushcraft session on Monday 11th March and you will learn skills necessary to survive in the wilderness. This daytime session includes shelter building and essential knot skills. Only £5 per ticket! Please be aware children must be 12 years or over and be accompanied by a paying adult.